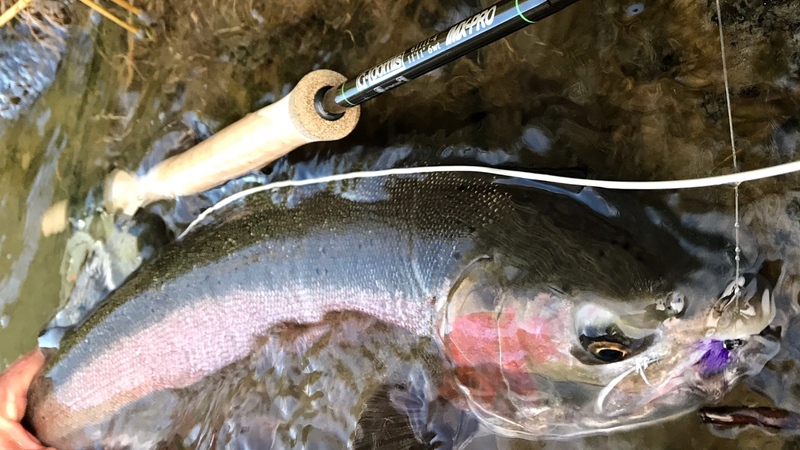 Steelhead: Bonneville numbers have slowed down some from its initial trend earlier this season, but some of us are still out looking for the few fish that have made it to the tributaries. It's hard right now though as we've had some high wind days that'll collapse even the tightest loops, and the hot weather has made it difficult for clarity and water temps. However, Chelsey was out on the Klickitat this weekend after work and found the river to have about a foot and a half of visibility. 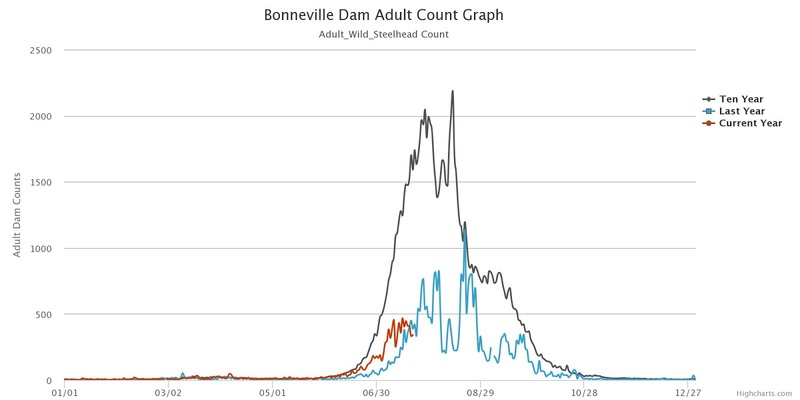 Meanwhile, the Deschutes is still pumping warm water and its not recommended to fish in the afternoon/evening as to help protect native steelhead. 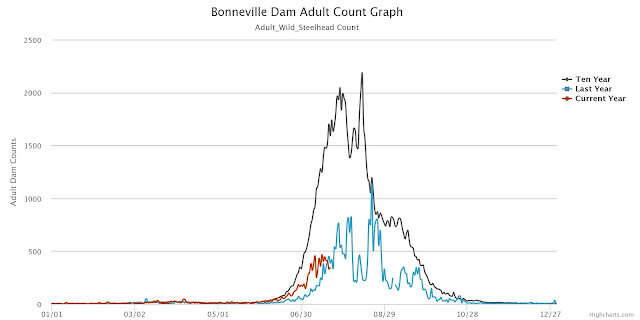 Trout: Not a whole lot has changed action wise on the Deschutes lately, except for yet another large fire... The Substation Fire took quite a toll on the lower river, wiping out many campgrounds and extensively charring the lands. If venturing below Mack's Canyon to the mouth, be cautious in looking for camping areas as there are plenty of hot spots around, damaged trees, and loose rock. If you do plan on going the fishing is pretty good in the morning. Although just like the steelheading, it's irresponsible to fish for trout in the warm water that we're finding in the afternoon/evening. Caddis and Mayflies are still the ticket, and if you plan on camping there is absolutely no fires are allowed. Small creek fans should check out the new Sage Dart and RIO Creek lines! The creeks up in the higher country are still nice and cold and often filled with eager trout. While the trout don't get too big, if you bring an appropriately sized rod it sure becomes fun! 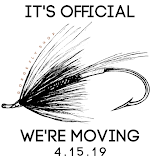 I usually bring my 2wt, though I would even consider bringing a 0wt up there- Of course Sage and RIO has you covered in this department with a new line of lightweight rods and lines to match. We're also re-stocking some Hex bins that are great to bring to the lakes and fish right before dark. 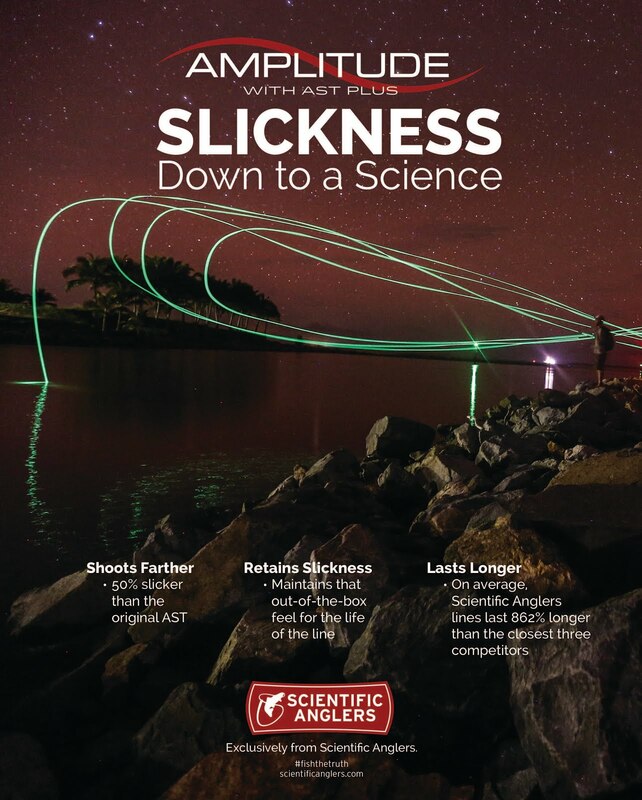 Warmwater: Not a whole lot has changed with the warmwater fishing either for this week. Smallmouth on the John Day provide more fish than you can count, and aren't too particular. The Columbia's smallmouth are pursuing a variety of flies from baitfish patterns to top water poppers- preferably in the larger sizes too. Carp can be frustrating, but are still readily available for those who like stalking fish and sight casting. We've got a variety of carp flies that work and you might just find out how much fun these guys are when they're on the other end of your line.